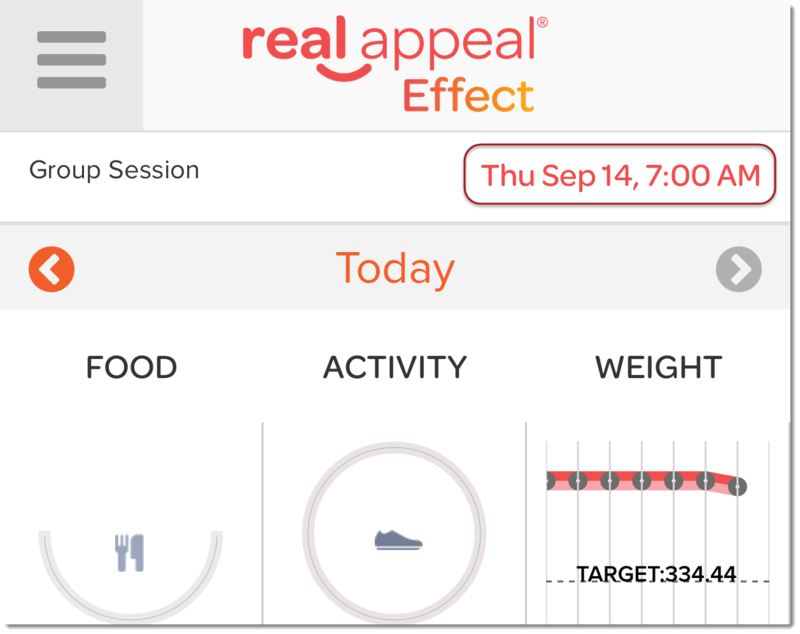 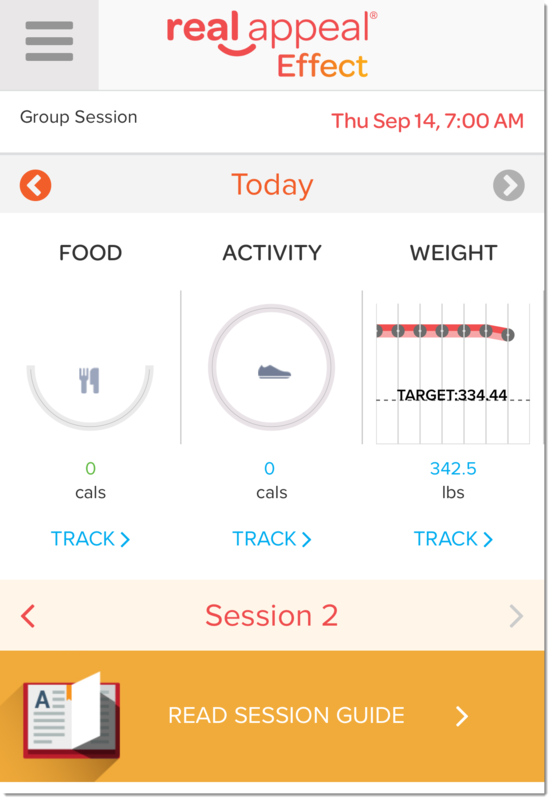 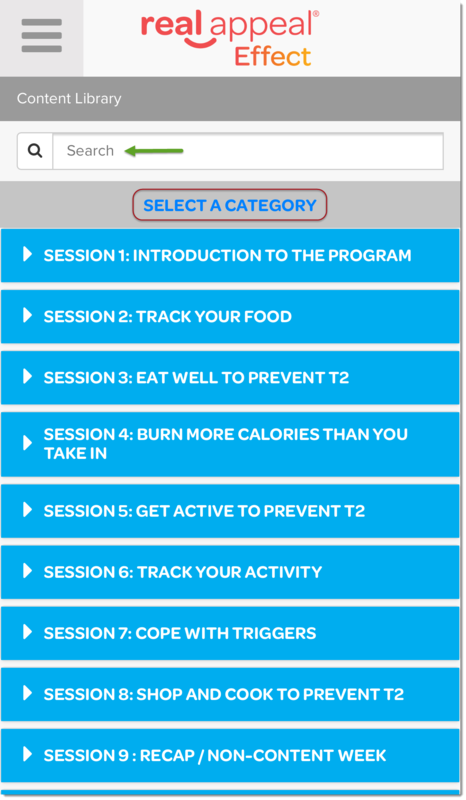 The Real Appeal Effect app is full of great information to help you spark your transformation. Review the information below to learn what you will see on each of the main sections of the app. 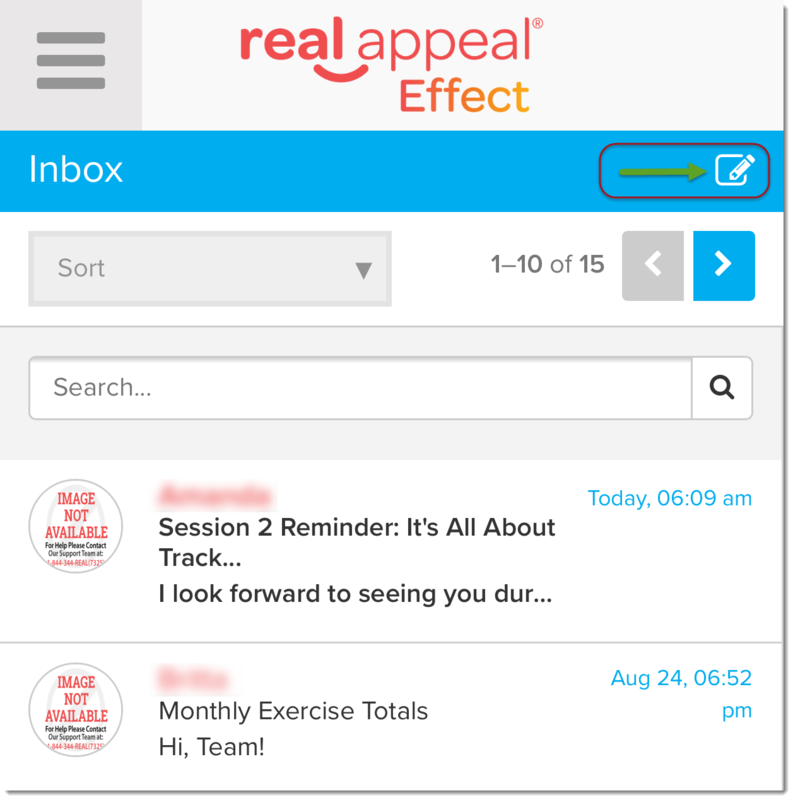 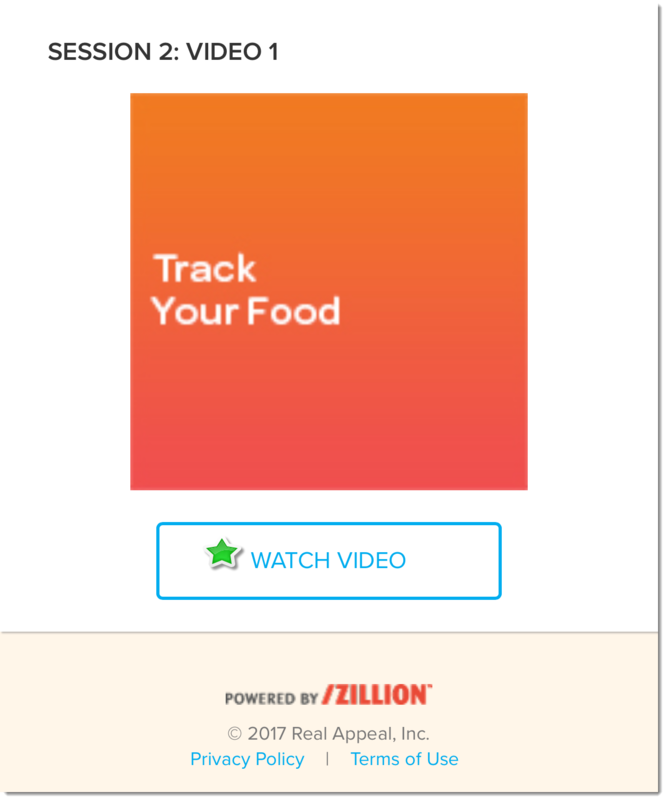 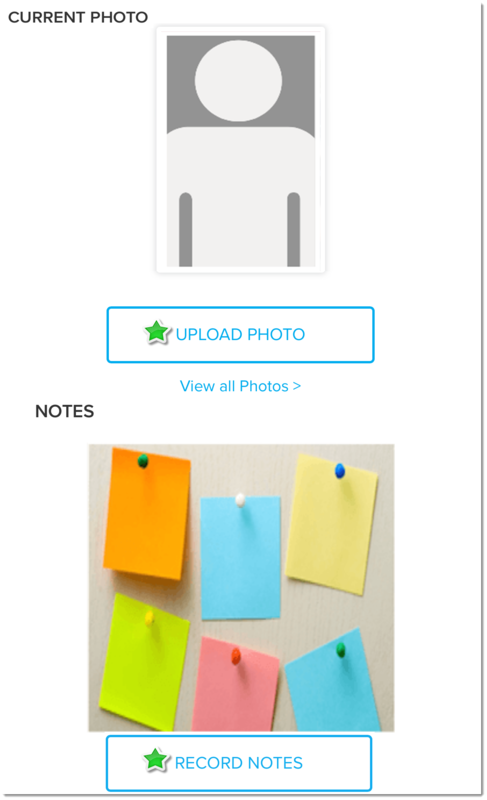 When you log into the Real Appeal Effect app you will see your main dashboard. From here you can navigate to any of the app sections. 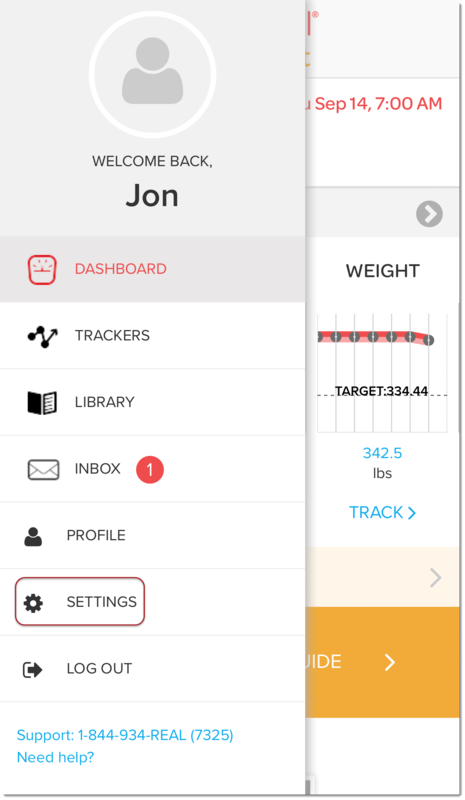 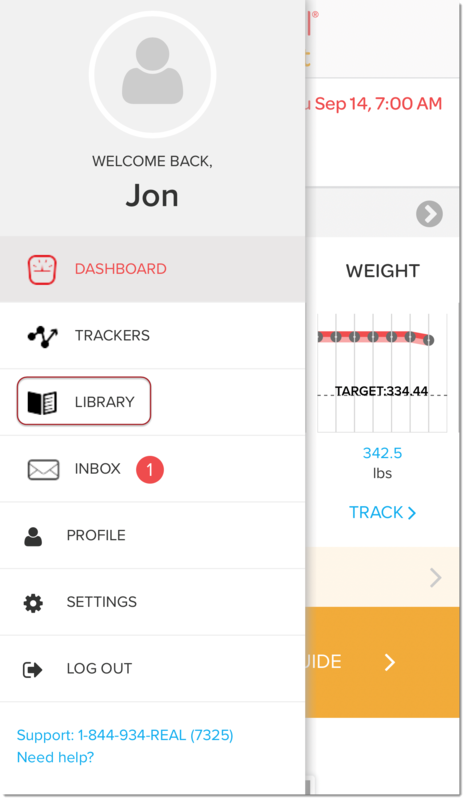 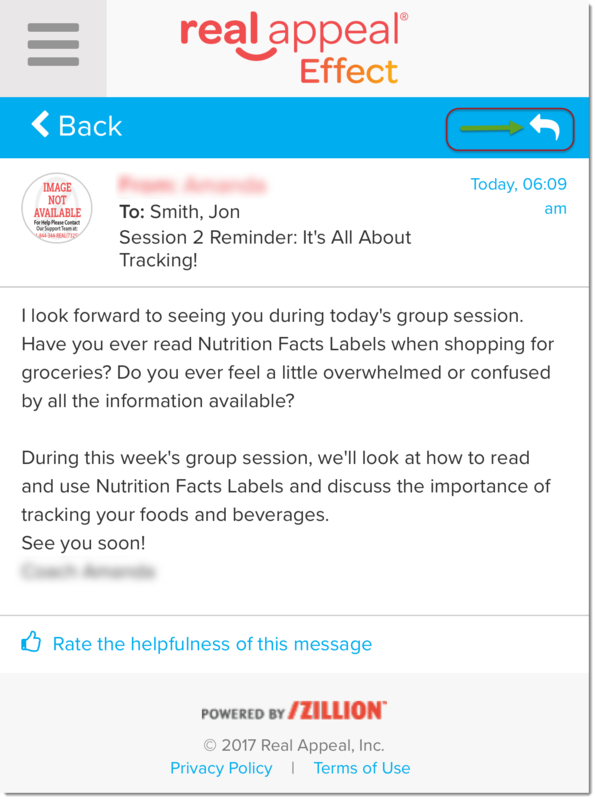 Your Inbox allows you to compose and receive personal secure messages to and from your coach. 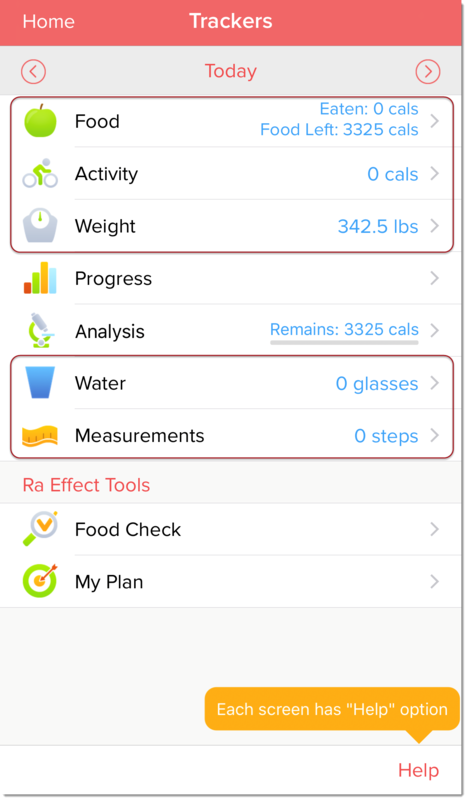 Please see the Update Your Settings article for detailed instructions.